In my Pitbull Puppy Training Tips articles, I’ve been giving you what I hope to be helpful information on Pitbull puppy training. I’ll continue to give you as much information as I can on how to train your Pit! Today, I’d like to focus on the biggest mistake that new owners of Pitbull puppies make. You might be surprised at what it is! That’s it. That’s the biggest mistake people make when approaching the training of a Pitbull puppy. They act like Pitbulls are some alien life form rather than just another dog. That’s one of my biggest Pitbull puppy training tips: Pits are just dogs. They’re not alien creatures or some wild dog breed out of Africa. Pits are just dogs, and you need to train them just like any other dog. You don’t need to be extra harsh because Pits can be stubborn. 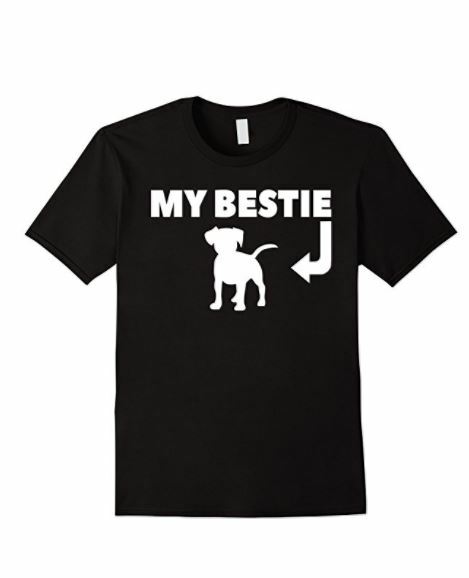 Pits DO have a stubborn streak, but they’re far more eager to please that, say, a Shih Tzu. When’s the last time you saw someone using a pinch collar on a Shih Tzu? Exactly. On the flip side of being too harsh is being too soft. That’s the other side to this “what not to do” on my Pitbull puppy training tips list. Don’t go the other way and be a cream puff. Just because a Pit has a reputation for being aggressive – which is egregiously exaggerated – doesn’t mean you have to treat it like its holding you at gun point. It’s just a dog, and if you treat it like it could eat your face off at any moment, you’re going to have a dog that runs roughshod over you at all times. 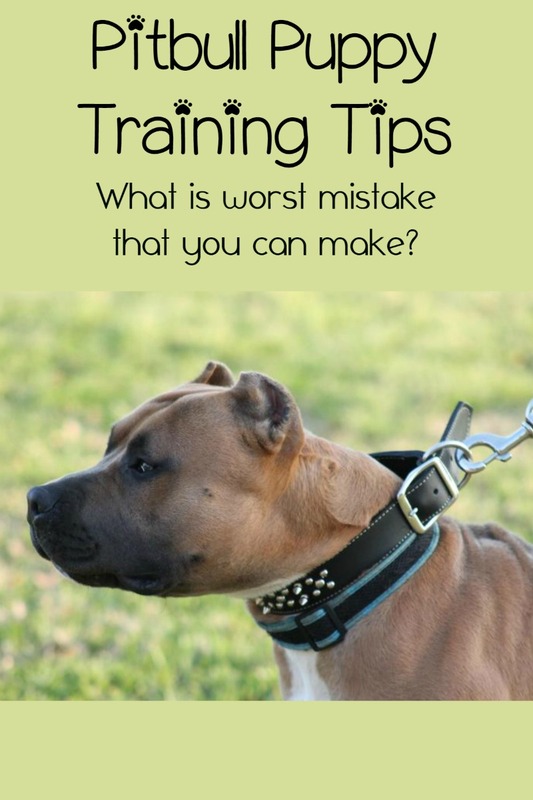 The heading above is exactly why I wanted to write an installment in my Pitbull puppy training tips series about the biggest mistake new owners make – because so many people ask this question. The simple answer is that you approach training your pit in the exact same way that you’d approach training a 7 pound fluff ball – with patience and love. I think it’s so important that people remember this key fact. Pits are just like any other dog. They are. That’s why you’re seeing an entire article in my Pitbull puppy training tips series devoted to this one fact. Pits. Are. Just. Dogs. They do NOT have “locking jaws”. A pit’s mandible is no different from any other dog’s. Yes, Pits have powerful, muscular jaws, but they don’t lock. Pits are no more aggressive than any other breed, and are actually quite a bit LESS aggressive than many other breeds. Pits are not to be feared. I STILL see people all over the internet commenting on pictures of kids crawling all over their Pitbulls. Comments like “They should be more careful!” or “His mouth is so close to the baby!” or, my personal favorite, “One day that dog is going to murder that kid!” just make me sad. None of that is true. BUT all of those thoughts are exactly why I devoted an entire article in my series to this one specific fact. If you want one of the greatest Pitbull puppy training tips of all, it’s this: Your Pit is just a dog. If you approach its training with love, patience, consistency, and plenty of treats, you’ll be fine. Don’t be overly firm or overly soft. Just treat your Pit like any other dog, because that’s what it is. Does that answer your questions about pitbull puppy training? If not, ask away in the comments section!